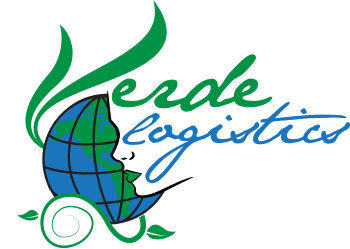 Verde Logistics LLC., is a non-asset based 3rd Party Logistics (3PL) provider based in El Paso, TX. We ship freight nationwide via well qualified Smartway carriers. Our goal is to become the first choice logistics solution for suppliers across the US and Mexico.